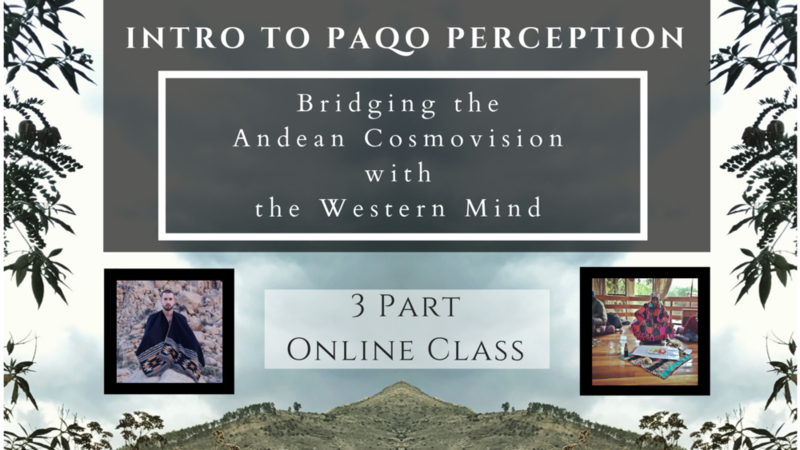 is a 3 part online class meant to introduce folks to Andean shamanism & the inca cosmovision. 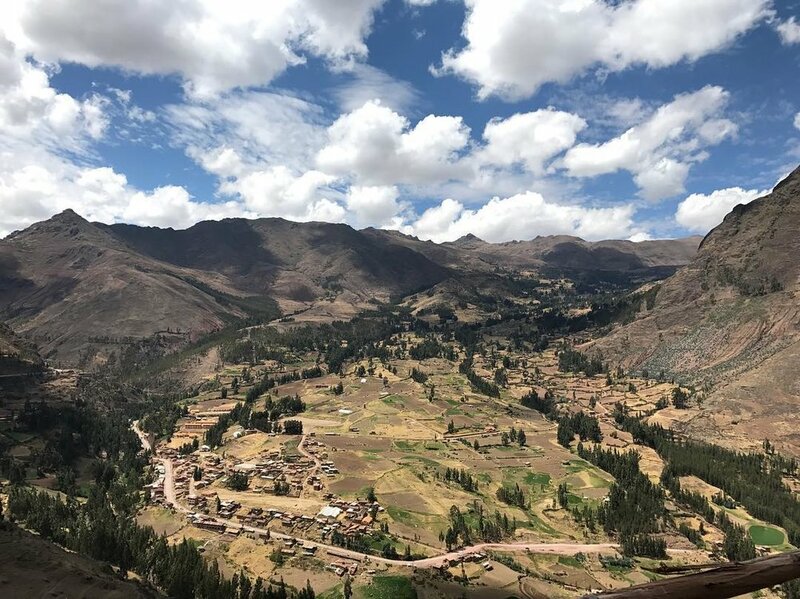 10% of that will go to Willka Yachay a beautiful foundation serving the indigenous peoples of Peru to develop education that enables young Q’eros to know their history and rights, avoid exploitation, build meaningful lives and develop their communities. I have been called to share the wealth of wisdom that i’ve received. It is my intention that this information be shared with integrity and purpose. 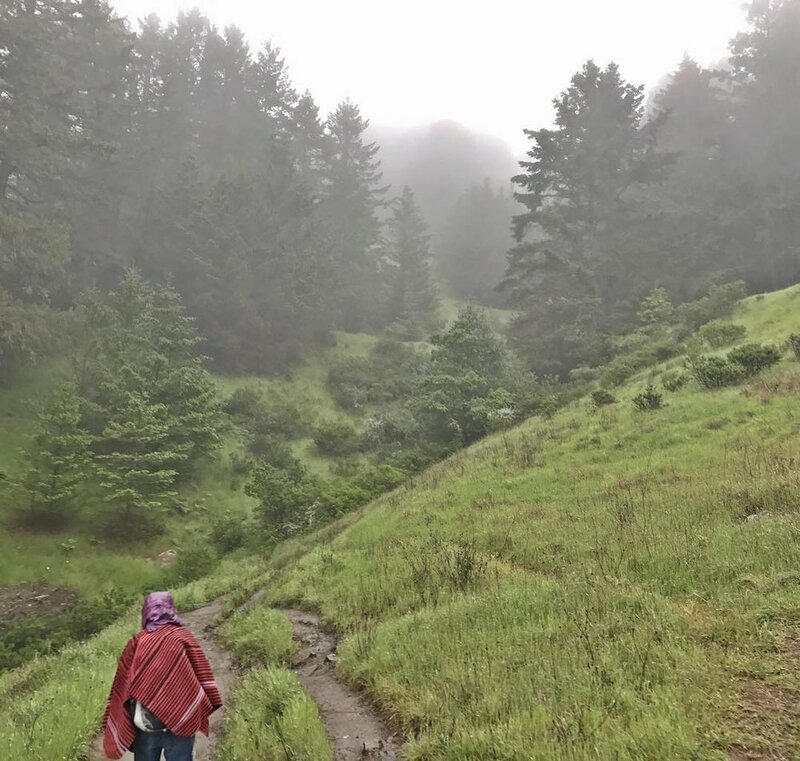 What these traditions of done for my own life goes far beyond the reach of space & time and I wish only to share with genuine heartfelt gratitude. A deeper understanding of energy & energy exchange in the realm we live in. Supayki = Thank you in Quechua!